How have you been lately? It's a common question that we usually answer too quickly. The truth is life can be hard sometimes, or even feel impossible. Even for the Christian. 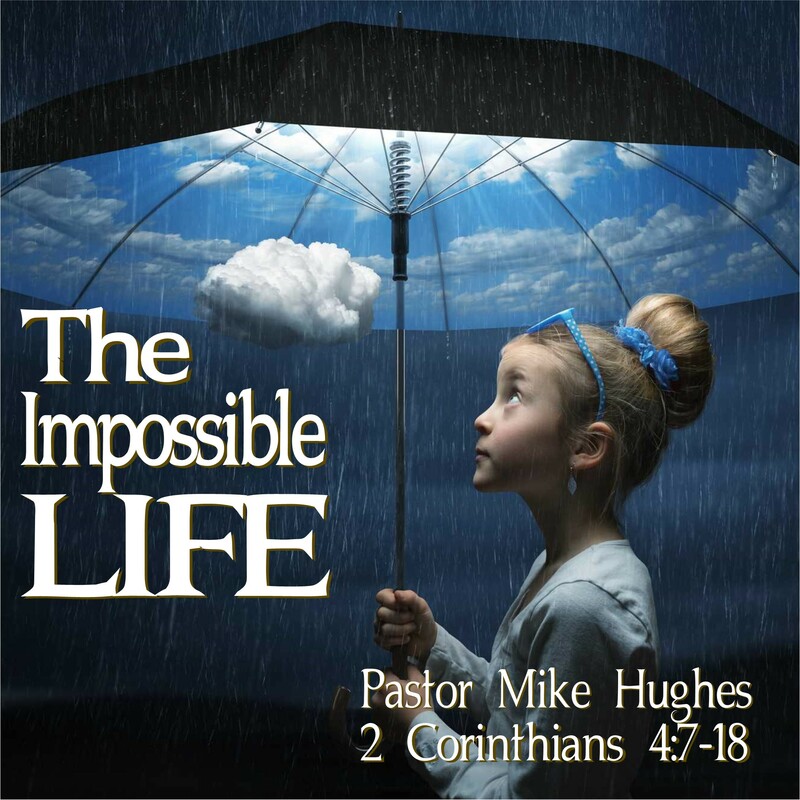 Yet in 2 Corinthians 4:7-18 Pastor Michael Hughes reminds us that this life is more than what it seems and our hardships are best to be kept in perspective of eternity.